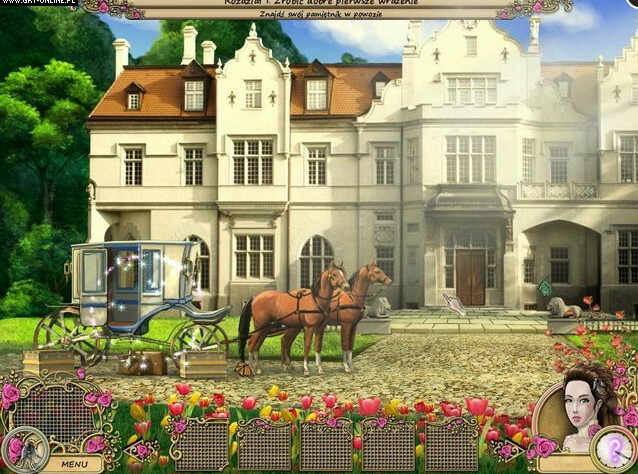 Help Florence restore her family`s fortune in Secret Diaries: Florence Ashford, a wonderful Hidden Object Puzzle Adventure game! 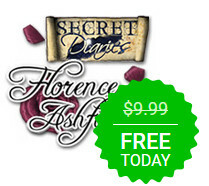 In order to settle her father's debt, and to regain the Ashford family's riches, Florence is betrothed to the wealthy Marquis Henry. Florence sets off to marry him. Explore Bucklebury manor and discover the truth about the Marquis! Current time: 04-21-2019 , 05:22 AM Powered By MyBB, © 2002-2019 MyBB Group.